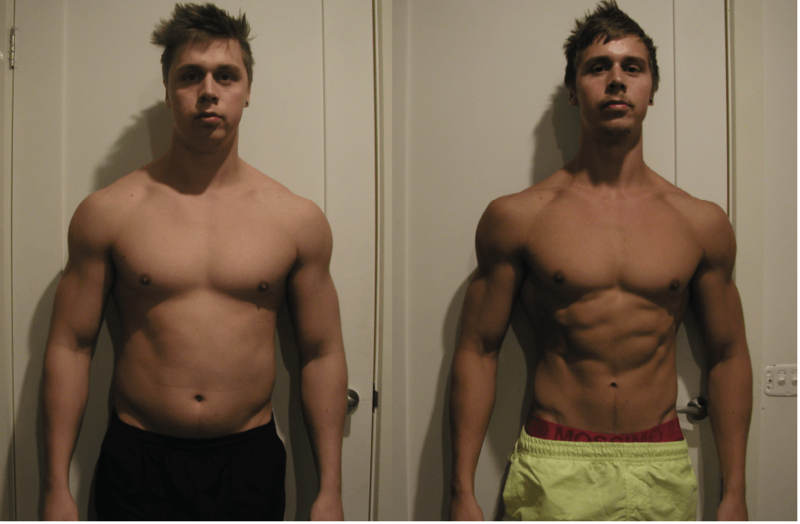 Are you thinking of the safest way to cut your body fat or add some lean muscle mass? This article will give you expert introduction and guidance to Epistane; a di-hydrotestosterone (DHT)-derived pro-hormone that helps users to cut body fat and gain lean muscle. Unlike other pro-hormones and most anabolic steroids, epistane does not aromatize into estrogen. Furthermore, it doesn’t manifest progesterone-related side effects for instance sensitive breast tissue and rebound gyno. While on epistane, users will experience little to no side effects. Some of the most popular epistane products according to user reviews include IBE Epistane, Epi-10 by LGI, Epidex by PharmaTec and Epi 2a3a by vital lab. Epistane functions by binding to androgen receptors in the muscle stem cells and skeletal muscle cells. On binding to the receptor site, it generates a signal instructing the cell to increase nitrogen retention and protein synthesis which eventually leads to lean muscle growth. In addition, epistane causes stem cells to change and fuse with skeletal muscles. The fusion increases the growth and repair potential of body muscles. Even though epistane has been used over and over as a solid mass builder, it can also be used in cutting excess body fat. It does this by hindering the stem cells from forming new fat cells. This results to a decrease in stem-cell-conversion to fat cells and an increase in stem-cell-conversion to lean muscle. Dosing of epistane can be done in various ways. For beginners, it is advisable to start with 20 or 30 mg per day for one month. Intermediates should run 20/30/30/40 or 20/30/30/30. Most advanced users usually run 30/40/40/40. Most epistane supplements usually provide 10 mg pills for safe and easy dosing. Epistane has a half life of 6 hours. Therefore, it is advisable to split the doses for safety reasons and to increase its bio-availability. In addition, since epistane is harsh to the liver, the cycle should be limited to a period of one month and two weeks. Generally, the side effects of epistane are less common. When used in high doses of 60 mg and above over prolonged cycles of more than 6 weeks, it has direct side effects on blood lipids, good cholesterol, the liver and blood pressure. Nevertheless, there shouldn’t be any worry when it is taken at lower dosages of 30 to 40 mg over brief cycles of 3 to 4 weeks. Also, epistane causes lethargy because of its anabolic properties. However it does not convert to estrogen. Some users have also reported occurrence of bloat after using Epistane. However this claim isn’t true. Bloating mostly originates from the use of cloned epistane. The active compound in cloned epistane converts to Pheraplex, a wet steroid which has been banned worldwide. Genuine epistane does not convert to Pheraplex, but always leads to development and growth of dry lean muscle. Moreover, epistane can take a toll on your joints when run in high doses because it is a dry mass gainer. To offset joint dryness, it is advisable to take a proper dose and to add a joint supplement. Also, running epistane at very high doses and stopping immediately can lead to rebound gyno. To curb gyno, it is advisable to run low doses of 20 to 30 mg over a short duration of 3 to 4 weeks. For training athletes and bodybuilders, epistane functions as an anabolic agent- leading to growth and development of dry lean muscle. Furthermore, this pro-hormone is ideal in cutting body fat. 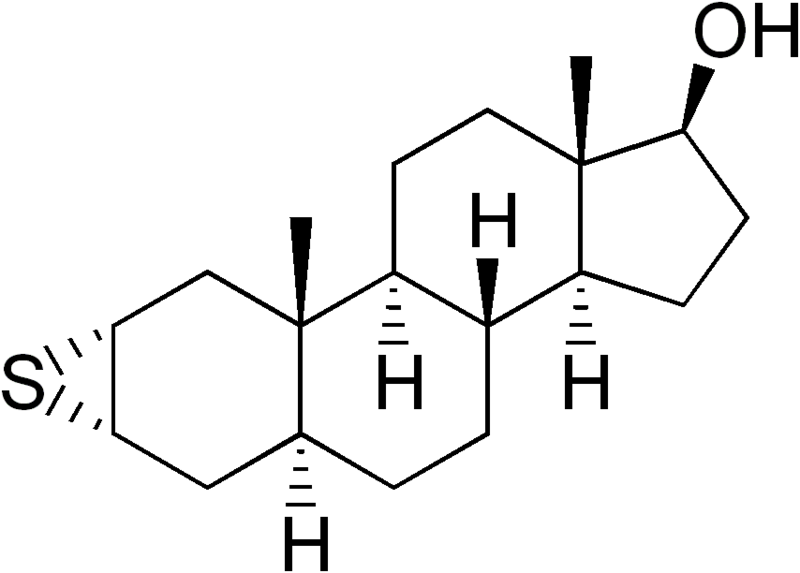 Additionally, epistane does not convert to the banned Pheraplex compound. Moreover, epistane gives the best anabolic effects and has little side effects from androgens. Can Epistane be Combined with Another Pro-hormone? Because of its low toxicity and anti-estrogen properties, epistane is ideal for combining with other pro-hormones. Majority of athletes and body builders usually combine epistane with methylstenbolone and halodrol because it leads to the growth of more hard-lean muscle. This portent pro-hormone can be combined with almost any other pro-hormone on the market. Before deciding on whether to combine epistane with another pro-hormone or not, it is advisable to analyze individual benefits of doing so. It is also vital to note that stacking is not recommended for beginners. Even though the genuine distribution of epistane was grossly affected by the 2015 ban on pro-hormones, you can still find this compound in several prohormone stores on black market. However, before making a decision to purchase, it is important to do a thorough analysis to fish out over-the-counter fakes that use epistane as their brand name.